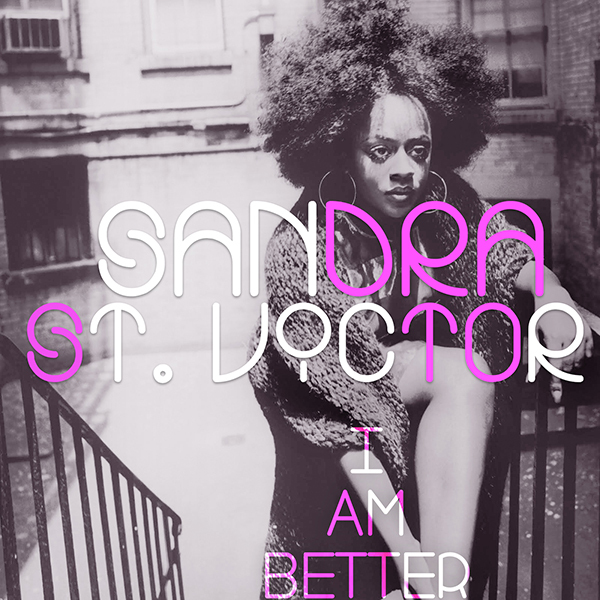 Honeycomb Music is very proud to present Sandra St. Victor's "I Am Better" - the Honeycomb Remixes! The original version of this song was released on Josh Milan's 2012 "Honeycomb Music Volume 1" double CD. Songs like "I Am Better," "Under the Moonlight" and "Raul Rosario, We Miss You" made this phenomenal CD collection a must have! For this special release, Josh Milan re-interprets this gigantic gem and offers his much-anticipated Honeycomb remixes, taking this already powerful song to the stratosphere. Take a listen and you'll be better too! Guitar performed by Phillip Henry. Drums performed by Jerard Snell. All other instruments performed by Josh Milan. Lead vocals performed by Sandra St. Victor. Photography by Eric Johnson - NYC.